Along with a new face, the 2019 Skoda Superb will be updated with a plug-in hybrid. The updated flagship sedan from Skoda was spied earlier this year and was expected to be unveiled at the 2019 Geneva Motor Show. 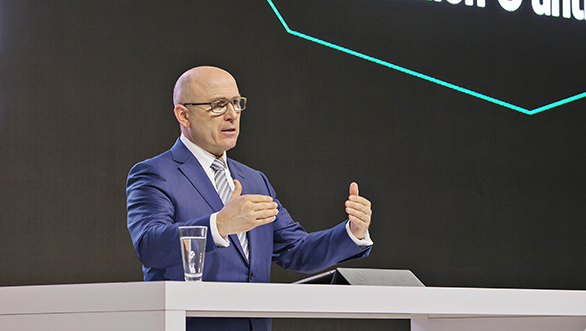 At an annual press conference 2019, Skoda Auto's CEO Bernhard Maier confirmed that the Skoda will globally launch their first plug-in hybrid this year. Following the international launch, the plug-in hybrid executive sedan will be launched in India by the final quarter of 2019 as the 2020 Skoda Superb. The sedan is expected to be based on the same platform, however, mechanically, the engines on offer will be compliant to the soon to be implemented emission norms. The petrol engine on offer will be equipped with an electric motor. The diesel is expected to be the same as the current one on offer. The car will be offered with a choice of manual and a dual clutch (automatic) gearbox. Cosmetically, the sedan will sport aggressive styling elements such as a sharp headlamp and taillamp design. As a part of the update, the upcoming Superb will get newly designed alloy wheels. Expect a longer feature list than the outgoing model. 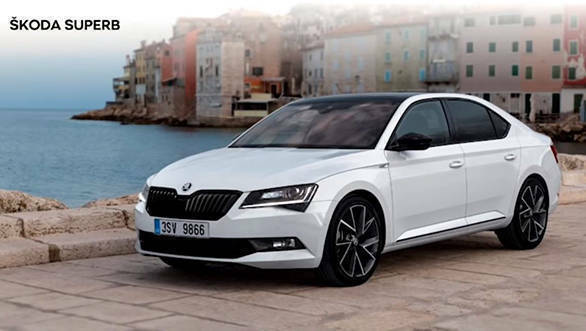 The 2019 Skoda Superb plug-in hybrid will rival the current winner OVERDRIVE Comparo, the Toyota Camry Hybrid. It is yet to be seen if Hyundai will launch the updated Sonata in India this year. If so, these executive sedans are in for another OVERDRIVE shootout which will also include the Volkswagen Passat- stay tuned to OVERDRIVE for more updates.